Artificial Intelligence is a rapidly growing field that recently has led to many spectacular applications that not long ago would have belonged in science fiction: from fully autonomous cars and personal mobile assistants to algorithms that outperform humans in complex games and learn to paint like famous artists. The extensive use of Neural Networks, which are - to a great extent - inspired by the human brain, together with a powerful set of tools and methods described under the term "Deep Learning", allowed Artificial Intelligence to develop rapidly in just a few years. 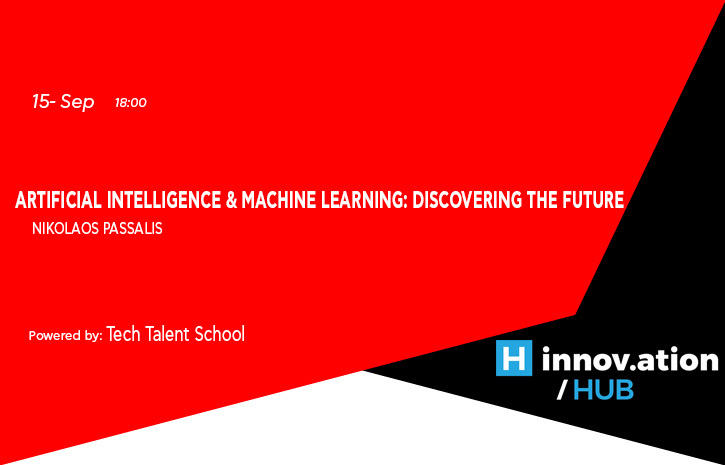 In this talk, several state-of-the-art Artificial Intelligence and Machine Learning methods, that contributed to the aforementioned developments, will be demystified and explained in simple language. Furthermore, future research directions along with novel potential areas of application will be discussed. The talk is intended for a broad audience and no computer science/mathematics background is required.